Don't have friends? Anthem Matchmaking has the answer! 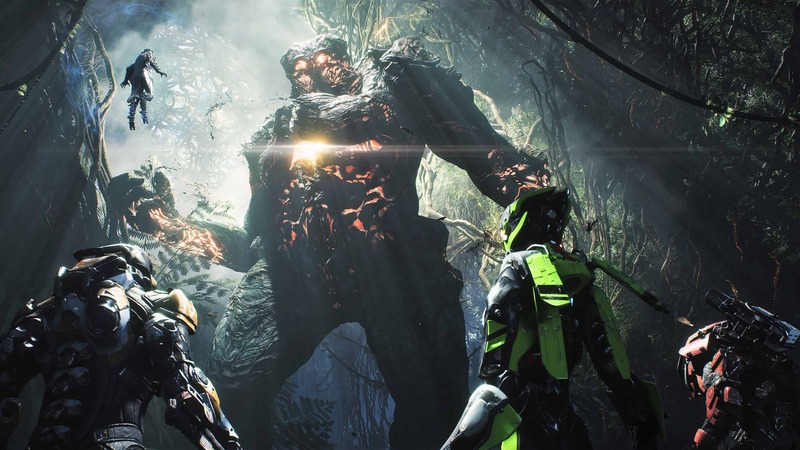 While the game is a little less than a month away, Electronic Arts and Bioware’s next big hit, Anthem, continues to surprise. 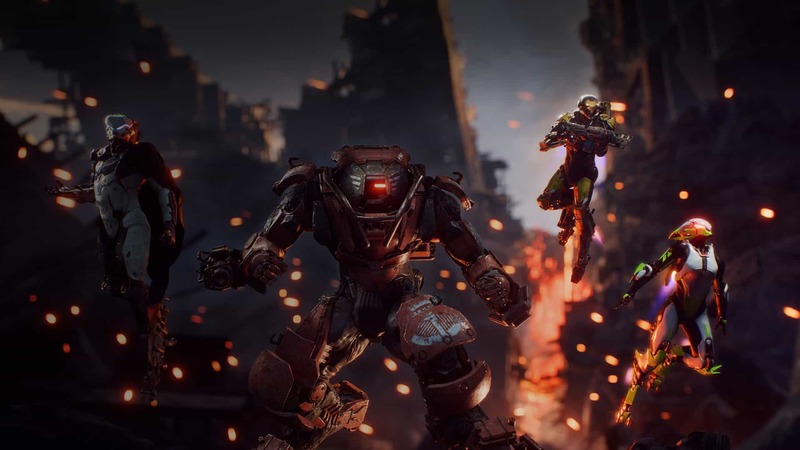 This time, by way of its multiplayer functionality: Anthem Matchmaking will be persistent across the entire title. Matchmaking can either be a boon or a crutch for a game. Especially when it is a multiplayer title. Destiny, for instance, is notorious for its bad matchmaking. While games like Call of Duty: Black Ops 4 struggle a heck of a lot to match players of equivalent experience together in a single match. 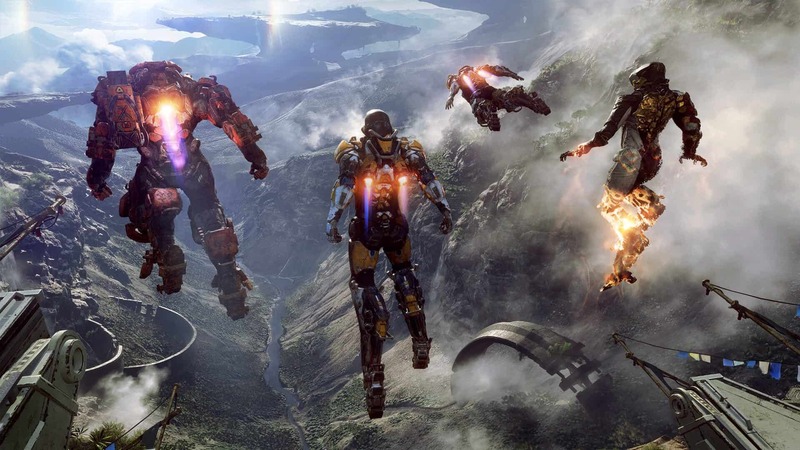 This is why one of Anthem’s lead producers, Ben Irving, took to Twitter to make it clear that every single activity in the game will have matchmaking. The fact that Anthem Matchmaking will be persistent across the board is both a good and a bad thing. If an activity’s matchmaking ends up failing, it might have adverse effects on other players in the same instance. However, knowing that matchmaking will be abundant, might mean that Bioware has taken special care to offer the best matchmaking experience possible. One way to try it out before launch, will be via the Anthem demos. It must be noted that not all activities or game modes are known at the moment. It has been said from the start, that all players must have a constant connection to the Internet. When a player gets into their Javelin and explores the map, there will always be three others present on the map in order to ensure a full complement of players by default. Making sure that group activities can be completed. We also know that the game will offer dungeons in the forms of “Strongholds”. It is safe to assume that both open world play and Strongholds will have the aforementioned matchmaking. While matchmaking is on by default, Ben Irving also clarified his tweet by stating that players can opt out of matchmaking at any time. This will allow players to do things the hard way: by tackling group content head-on, by themselves. It will also set players free from being stuck with unwanted and inconsiderate player interactions, which occur quite frequently in traditional matchmaking scenarios. 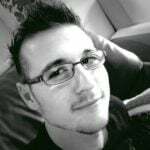 Accordingly, content will be scaled up or down depending on the number of players in an instance, and the levels of those players. It is safe to assume that the same will apply for solo play. Whatever the case may be, we will surely find out exactly how Anthem matchmaking works when the game drops on 22 February 2019. Previous articleAnthem PC Specs: what do you need to run the game?